Have I made enough stock? Have I made too much stock? Have I got enough bags? Have I got enough change? Is my card machine charged up? (And can I remember how to work my new one?) Have I got my order book, receipt book, something to write with, calculator, pen, notebook, table cloths, banner, clips, sellotape, masking tape, breakfast, packed lunch, drink, chocolate, etc. etc.? Coat, hat and fingerless gloves in winter. Twinkly lights at Christmas. Oh yes, and a copy of my public liability insurance. Can I fit everything into the car? How many tables will I need / how much space will I get? Did I leave anything important at home after all that?! What if no-one wants to buy anything?! Where is it? Can I stop right outside to unload? How far will I have to carry everything? Is there anywhere free to park the car for the day? Will it be warm enough? Or will it be baking hot in there? Have I been given a good spot? (- plenty of space, near the entrance, facing the way most people will go? – Brilliant! / Oh no! Hope people still come this way!) Are there any other photographers there? Are there many other card sellers there? Oh, how lovely to have some friends as fellow stall holders. Hope my neighbours are friendly. How shall I arrange my tables? Where am I going to put my canvas stand? Can I fit my card spinner in too? Both print holders or squeeze them into one? Where am I going to put everything?! Will I be ready in time for the opening? Where are my business cards and my price labels? Where am I going to put everything!?! …And repeat all over again next weekend! So, so accurate! You may also want to add..
Where are the loos? Is there coffee/drink etc somewhere? 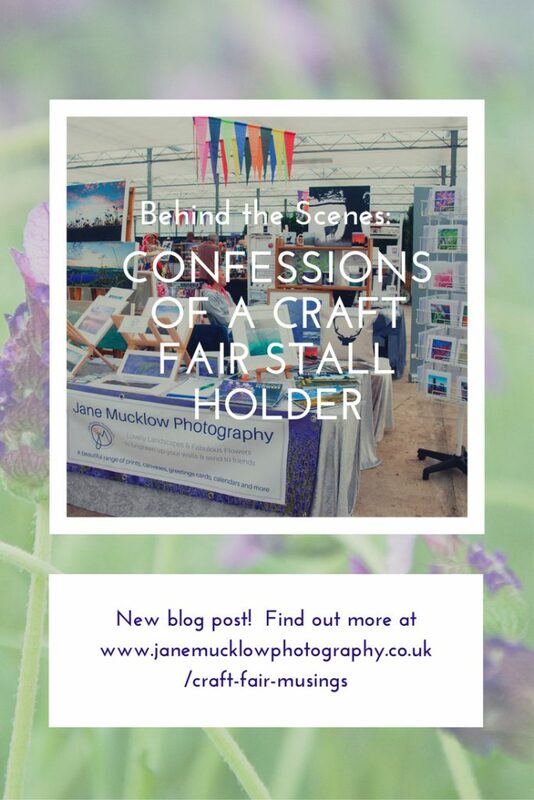 Are my next door stall holders friendly enough to say, can you keep an eye on it whilst I go. Have I remembered my little rug/mat to put on the freezing cold concrete floor! Oops, sorry for the late reply – thanks so much for your comment, great additional tips, I definitely forgot the importance of finding the loo!